Pay on time. With timely payments making up 35% of your FICO score, paying on time will actually make you money when it’s time to get a home loan. Control your debt. 50 percent is the debt to available credit ratio for all credit cards. Don’t go over that number prior to getting the home loan. You’ll need that credit after you purchase your new home . Use caution when canceling credit cards. Make sure you have sufficient strong lines of credit with a good history before you axe any lines of credit. Don’t apply for more credit. 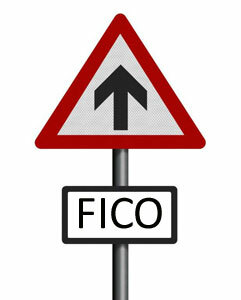 If you want to boost your FICO score, don’t apply for new credit cards and never apply for retail store credit cards. Remember, new credit can negatively affect your FICO score up to 10 percent. Create a balanced mix of credit. 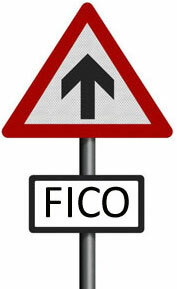 The FICO system likes to see a responsible balance of credit lines. If you want the house, don’t over do it on unnecessary credit lines.